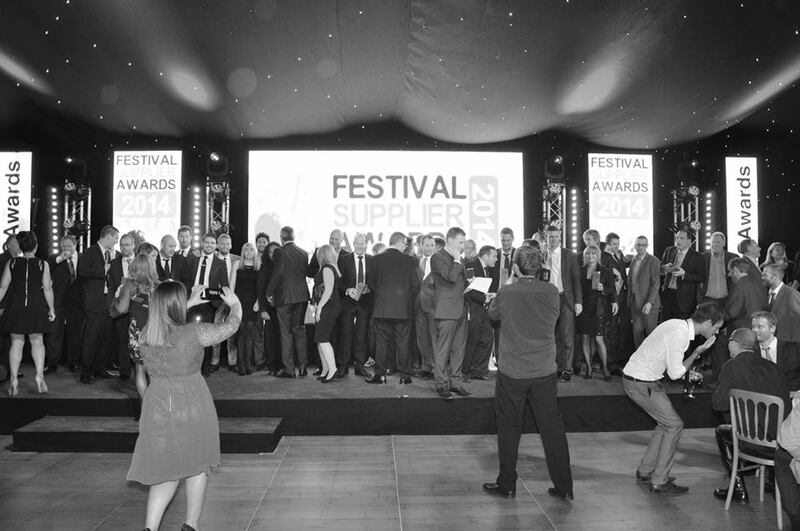 The shortlist for the Festival Supplier Awards 2016 has been announced today by organiser AMP Events Ltd. With over one hundred entries received, 78 of..
With entries for the Festival Supplier Awards still coming in thick and fast, organiser AMP Events Ltd has announced an impressive panel of judges for.. 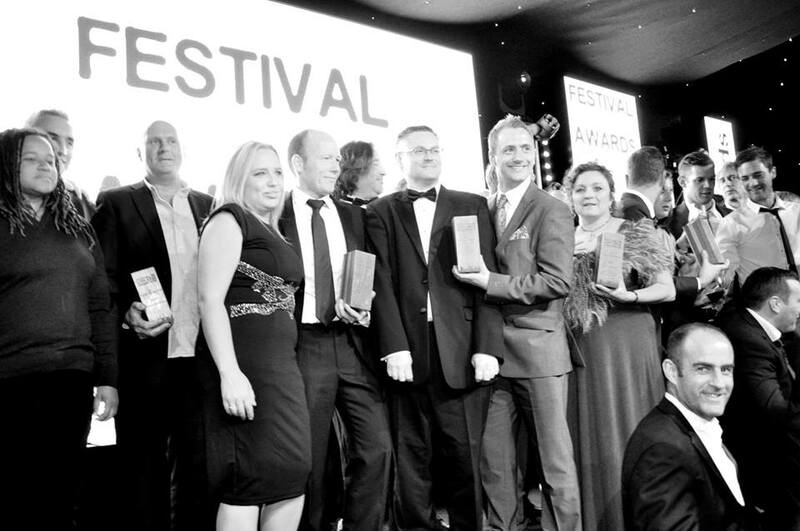 Following the successful launch of the Festival Supplier Awards in October 2014, organiser AMP Events has confirmed that they will return for a second outing..
Organisers of the Festival Supplier Awards have today announced that Eve, the UK’s biggest supplier of temporary access products, will be the headline sponsor for..
With entries for the inaugural Festival Supplier Awards (FSAs) now coming in thick and fast, organiser A.M.P. 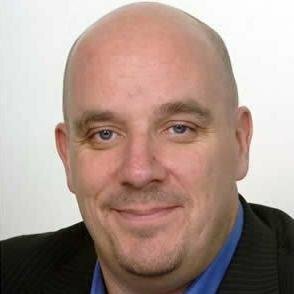 Events has announced a strong line-up of high.. Here are our Top Ten Tips on how to write a winning submission and maximise your chances of being shortlisted. Start Now Give yourself plenty..